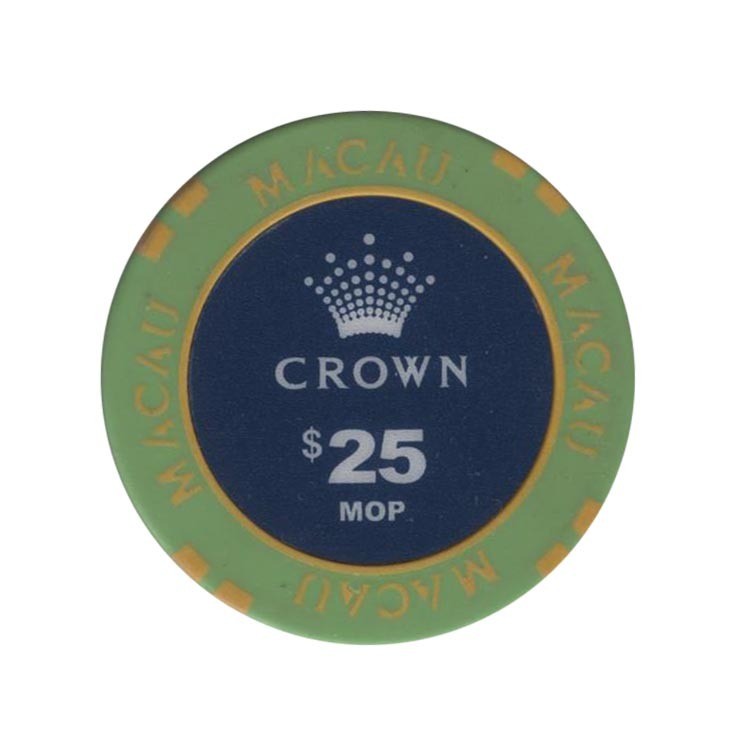 This is a counter from Crown Casino in Macau. 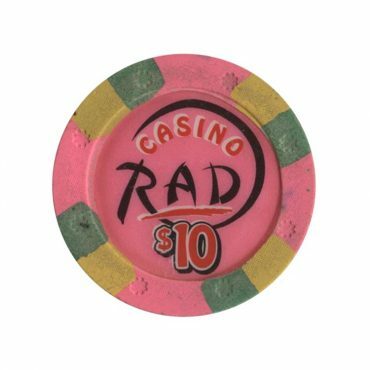 This chip is from Rad casino in Kathmandu, Nepal. 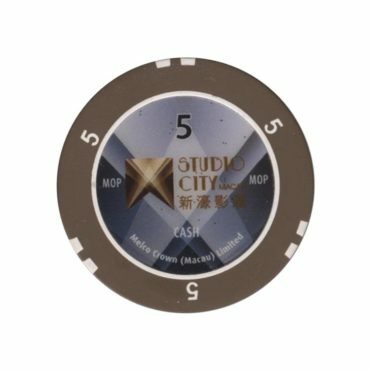 Studio City was opened on 27 October 2015. 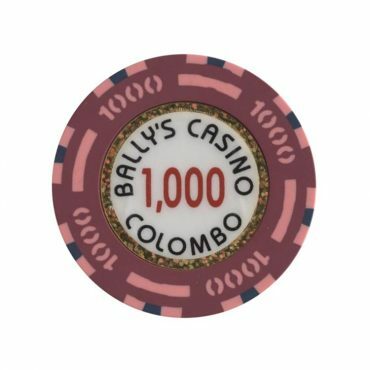 I was in this casino only in 2016. 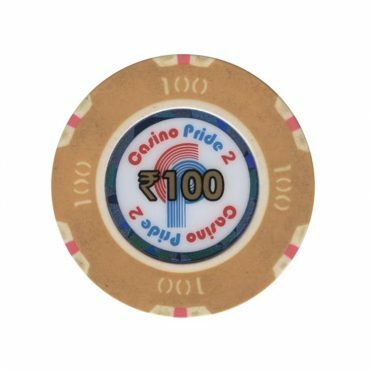 This chip is from Pride 2 casino in Mandovi river, Panaji, Goa, India.